The main group of customers currently driving demand for electric as well as hydrogen vehicles isn’t consumers but fleet operators. One prominent example is BeeZero, a Linde subsidiary. 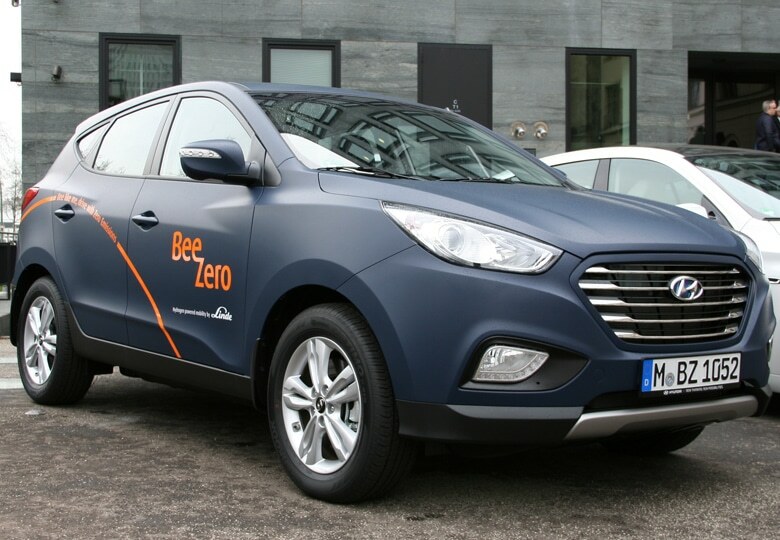 In April 2016, it became the first carpooling service in Germany to add 50 Hyundai ix35 Fuel Cell vehicles to its task force in Munich. BeeZero is gas company Linde’s new carsharing offer to anyone interested in renting a fuel cell car for a short trip on the road. Linde Hydrogen Concepts, the subsidiary that the technology business founded for this purpose, has acquired a total of 50 Hyundai ix35 Fuel Cell for its first-ever rental location in Munich, Germany.